In the supreme competitive and dynamic sphere of property development, one name has always been consistent and setting goals for others to chase. 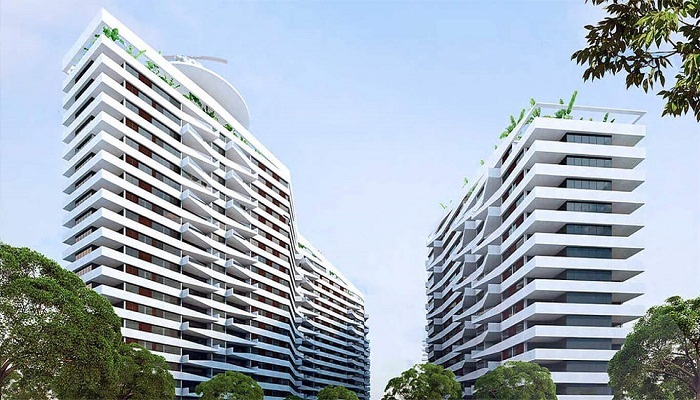 The future-focused and innovation-led Mantri Developers Private Limited is a big name in the real estate field. This trendsetting firm was established by Mr. Sushil Mantri in the year 1999. This man has been the force behind the growth and rapid change of skyline in south India. In just 16 years, this company has reached new levels of success with the spirit of improvement at its core. The uncompromising business ethics, unswerving commitment, robust engineering, customer focus has made Mantri Group the leading real estate brand in India. The company offers row houses, villas, semi-luxury, luxury apartments, and super luxury apartments. The company has set an unbeatable record of delivering 1.4 homes, each day. Cutting-edge technological innovations such as home automation are provided by the company. This customer-centric company is included in the top ten builders of the company and even bagged the CII-ITC award in the year 2012. 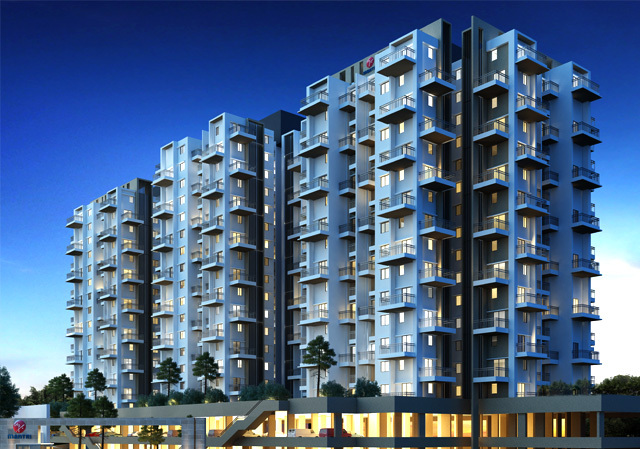 Mantri Developers is now expanding its expertise by entering into competition in the international market. The real success of this group is due to the employees who work day and night to provide the quality product to the customers. The combination of passion, innovation, commitment, and expertise has made this company the first choice of Indians. Besides, the tremendous support of the company to its employees is the major reason for the success. The employees work in a friendly environment where they are helped at each step. The motivating work culture that promises opportunity, challenge, and responsibility allows the employees to excel. 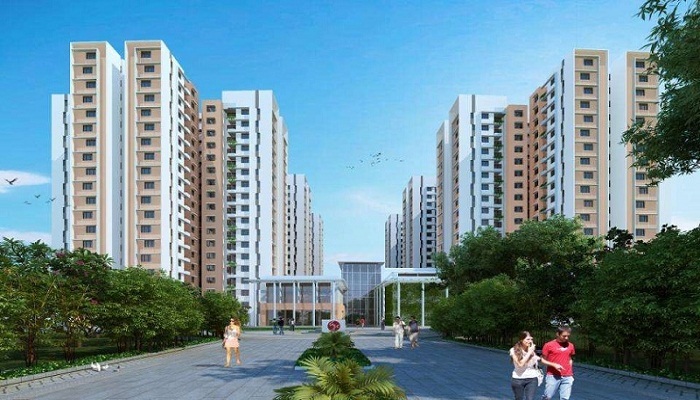 Some of the leading projects with the company are MANTRI WEBCITY at Hennur main Road, MANTRI LITHOS Inside Manyata Tech Park, MANTRI SERENITY at Kanakapura Main Road, and MANTRI COURTYARD at Off Kanakpura Road, Bangalore.